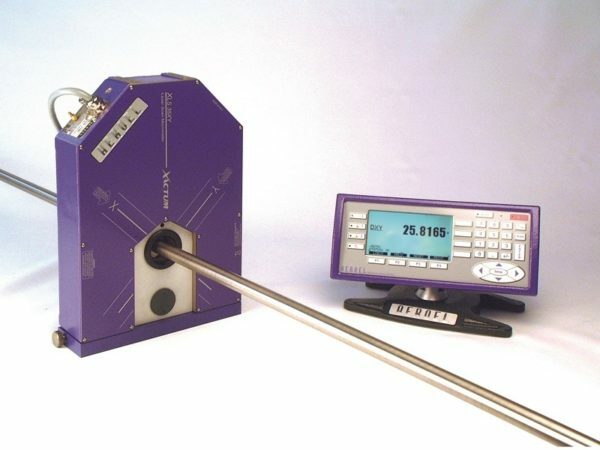 Barline.XY and Barline.X gauges are designed for the online control and measurement of ground bars and drawn metallic tubes, displaying the minimum, maximum and average diameters for each bar with optional head and tail skipping. Tolerance alarms and outputs can be used for go/no-go/rework bar sorting. 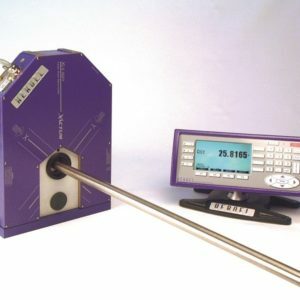 Ovality measurement can be obtained using the Barline.XY system. The Barline system includes the new CE-200 operator interface panel, with colour-coded tolerance display and easy programming and product library selection. 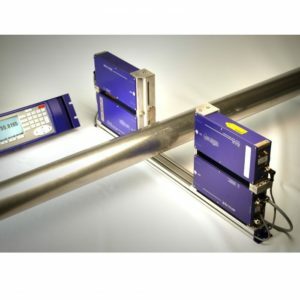 Barline.XY and Barline.Y are developed by Aeroel specifically for bar and tube diameter control in cut lengths. 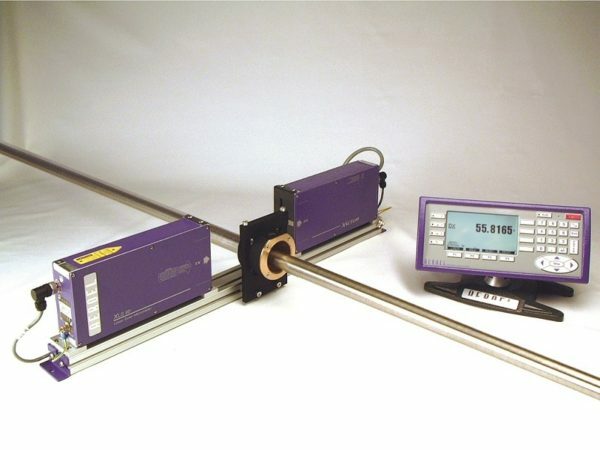 Our clients favour Aeroel for online diameter measurement thanks to its extensive laser systems expertise. 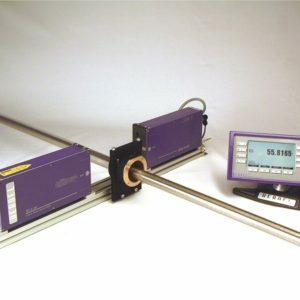 The Barline.XY System is based on an Xactum Laser Gauge, installed at the output of the grinder or drawing bench, which measures very accurately the outside diameter of the product passing through the laser beam. The non-contact operating principle enables through-feed inspection, without having to stop or slow down the product, as its vibration and movement do not affect the gauging accuracy. The measured average diameter is continuously compared with the nominal value pre-set by the operator: if the product size is going out of the pre-set limits, the Barline.X software automatically adjusts the grinder, recovering the wheel wearing so as to keep the product always within the desired tolerance limits. After skipping the head and the tail, all the readings taken along the bar are stored in memory and compared to the pre-programmed tolerance limits. 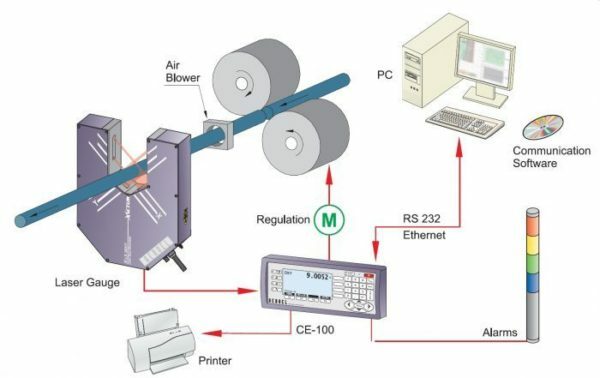 By connecting a printer to the control panel, it is possible to get a print-out listing the max, min and average values measured on each part; in addition this data can be recorded and processed to print a final statistical report related to each selected bundle of bars. 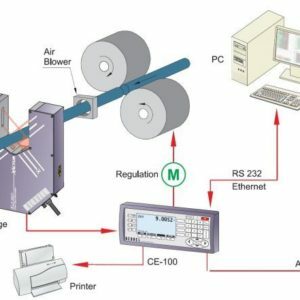 Through an Ethernet or RS232 serial line, a remote computer can be used to download the measured data or to programme the system. Pre-programmed factory set-up to facilitate installation and start-up of the system.